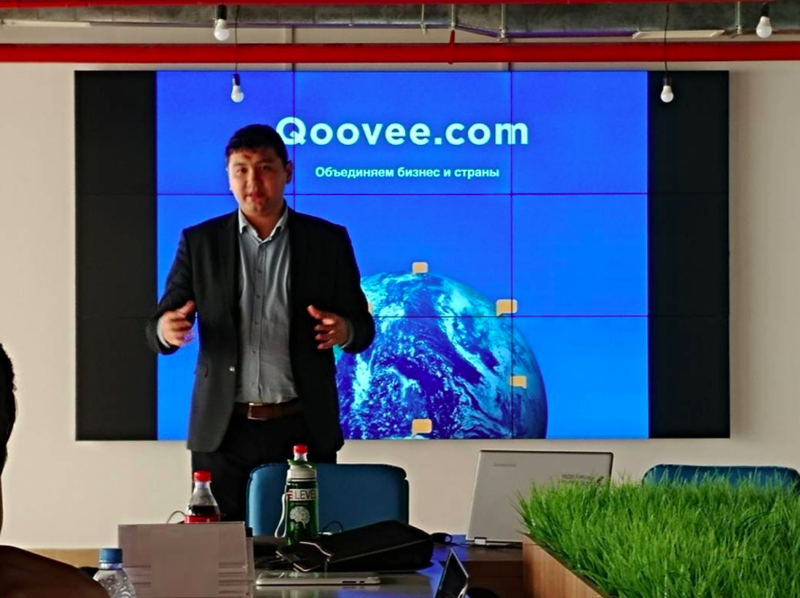 Qoovee Company together with its partners from Kazakhstan are launching a service on the basis of a Kazakh start-up, which connects logistics service customers and transport , logistics companies. Qoovee takes significant stake in the project. 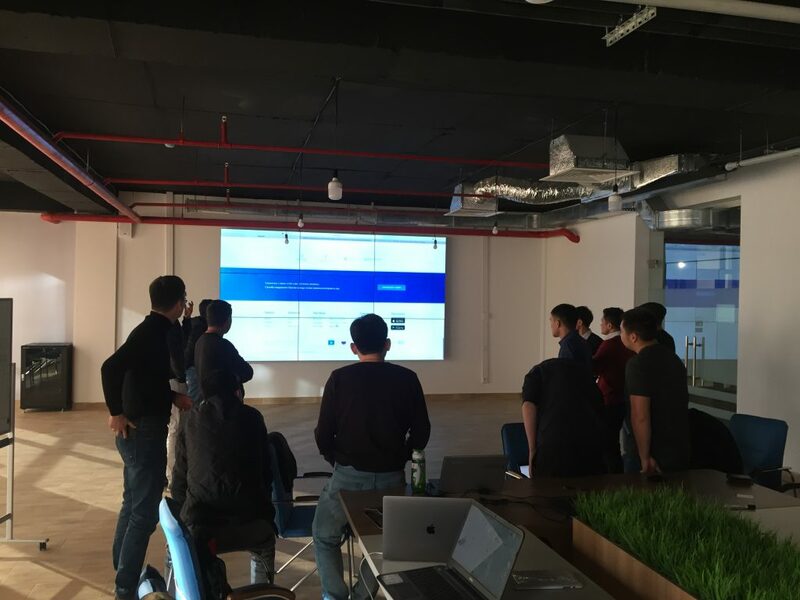 This service will operate under the Qoovee Logistics brand and will allow users of the Qoovee.com platform to order transportation and logistics services in 3 clicks. The system allows you to calculate the transportation of goods from point A to point B all around the world, find suitable transport and logistics companies at favorable prices and delivery conditions, and also allows you to insure cargo. 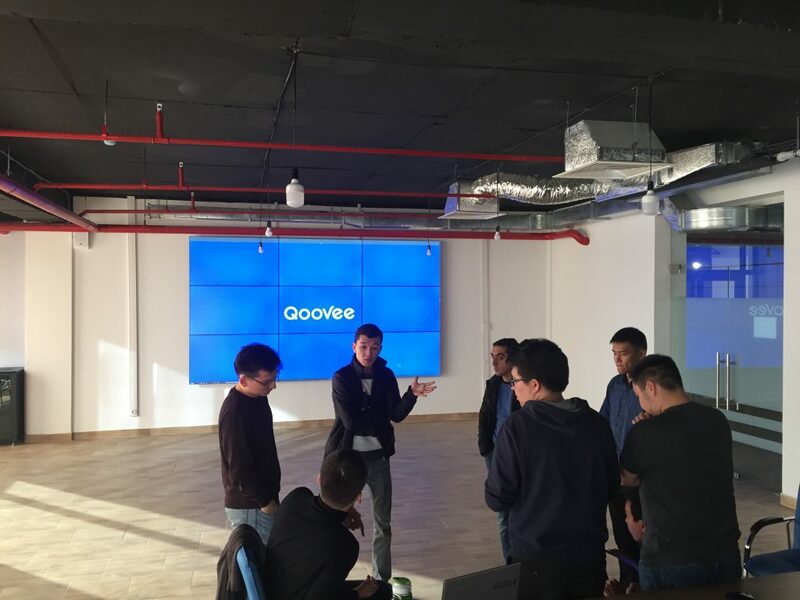 The development of the Qoovee Logistics project will continue by the founders and the team of the Kazakh start-up, they also retained a significant stake in the project. To date, the service has already registered over 30 logistics companies and private carriers, cargo transportation is carried out all over the world through the system. Qoovee.com is a global electronic platform (B2B) for wholesale trade and business services. Unites the business and countries of the Eurasian space. To date, the supplier database in Qoovee has more than 18,300 companies from more than 50 countries. Tens of thousands of wholesale buyers and customers of services for business visit the platform everyday.